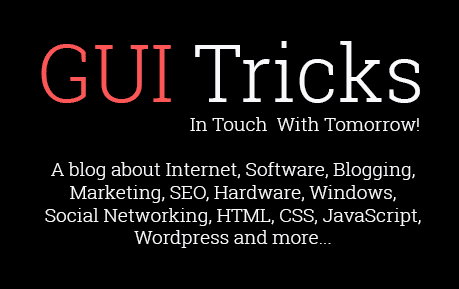 7 Best Gold Trading Apps That Help In Investments | GUI Tricks - In Touch With Tomorrow! 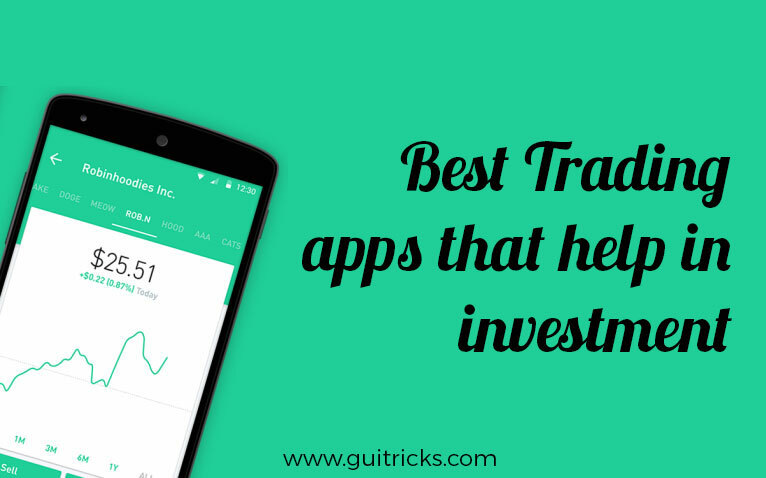 7 Best Gold Trading Apps That Help In Investments - GUI Tricks - In Touch With Tomorrow! Gold’s intrinsic value is just because of its scarcity, beauty and universal appeal. There are a number of other currencies gaining popularity these days but they can never be better than gold when it comes to pricing and value. In the past few years, gold has attracted more investors than ever because of economic upheaval and global unrest. All the successful investors believe gold is the best option to invest as compared to other value. It’s because of its durability, profitability, and intrinsic value. If you are looking for help to buy or sell gold, GoldClub is the platform where you can get all the necessary information and details. However, we are listing some of the best apps that provide great help when it comes to gold trading. As we know gold prices and values keep changing, this is extremely important for the investors and gold traders to stay up to date with what’s happening in the markets. This app is a great option if you want to have all the news and updates about gold investment. It also provides strategies, opinions of investors and gold traders and articles of World Gold Council contributors. The app is available for both iOS and android users. If you want to keep your eyes on gold and silver prices and fluctuating prices, this app is the best source. It has so many features that give best insights into the gold and silver trading. Real-time pricing allows you to value and track gold, silver, and platinum investments. It features an investment summary portfolio that breaks down all investments by type and value, along with professional graphs and charts for performance status and trend analysis. If you are living in the US and want to know what is going in the gold and silver market, you should be using this cool app. As the name implies, the app provides price charts in 26 national currencies. When it comes to investment option, you can directly call dealers and gold retail store to find out what you want to know. Live quotes on this app are available in over 150 currencies, and weight denominations are available in grams, kilograms, troy ounces and pennyweights. Real-time quotes and advanced charting allow you to track performance and calculate your average purchase costs. This app provides iPhone and iPod Touch users with spot prices for gold, silver, palladium, and platinum. It gives price breakdowns in both ounces and kilos directly from live servers. Market value trackers and graphic information are updated in real-time. This app features a Gold News button that connects to timely articles on world events that influence gold prices. Current prices for gold, silver, platinum, and palladium are displayed in real-time. Gives live prices on the notification center and is a good way to keep up with gold prices at a glance. The app is compatible with the iPhone, iPad, and iPod touch.